TVPHA will participate in the Southern Equine Expo, which will be held on February 24-26, 2017 at the Miller Arena in Murfreesboro, Tenn. During this event, we will have a booth and display our horses twice during the event before thousands of horse enthusiasts so that they can see why our horses are so special. Also, Paso Fino and Horsemanship Trainer Michael Gascon will be performing from 12:00 – 12:45 p.m. on Friday, February 24, as well as participating in a Colt Starting Challenge throughout the event. 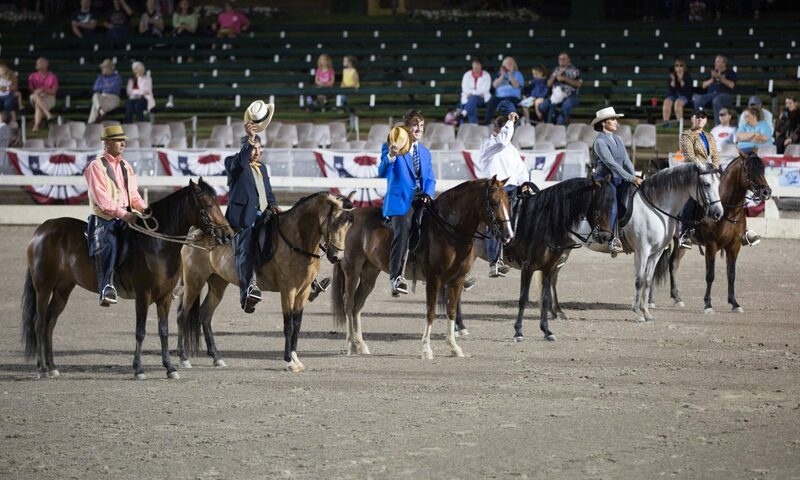 For more information go to http://www.southernequineexpo.com/.